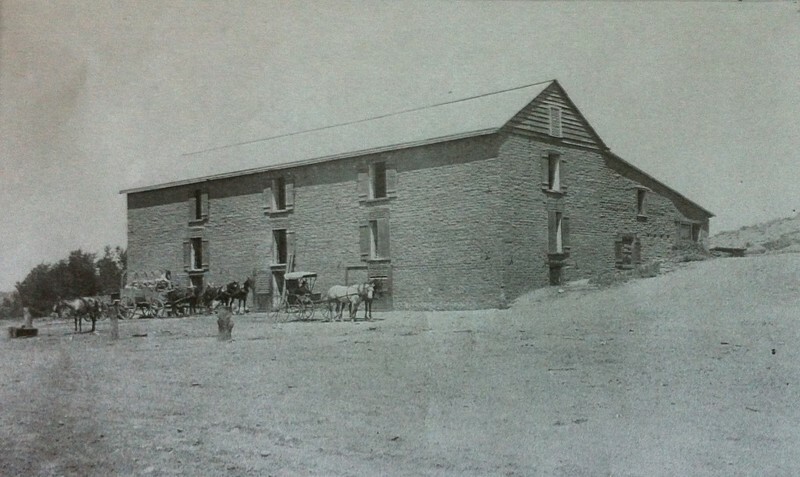 A little more than a hundred years ago, Tempe was all farmland.The Hayden Flour Mill that still stands at the north end of Mill Avenue reminds us of the agricultural roots of the city and the importance of water for human habitation of the region. In 1874, Tucson-area businessman and judge Charles T. Hayden established the a mill at this site on the Salt River. At the time, the settlement was known as “Hayden’s Ferry” for the ferry service Hayden began in 1871 to transport people and goods across the river. Hayden saw the potential of using water power from the Salt River to provide a much-needed service to the local farmers: milling their grain into flour. 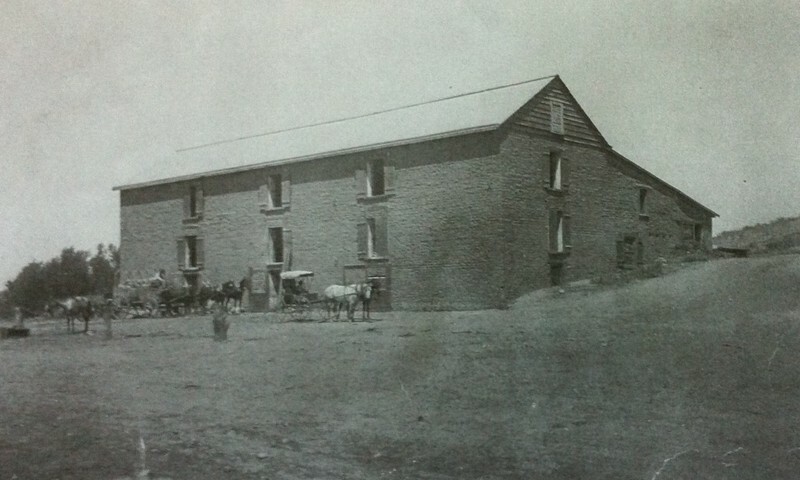 Hayden’s mill produced a top-quality flour known throughout the West. There was great success and Hayden moved his freighting business from Tucson to the Salt River to take advantage of the expanded agricultural development. His freighting business, general store and the flour mill continued to grow. However, a national economic depression between 1893 and 1897 slowed business. In addition, workers and friends took advantage of his well-known generosity which imperiled the family business. In the 1880s, he recognized the new opportunities a rail line would bring to the Salt River Valley. He lobbied heavily for a rail line to be built to the Salt River and his mill. In 1887, the Maricopa and Phoenix Railroad was completed connecting the resources of the Valley to the Southern Pacific Railroad and adding stability and continued growth to the agricultural economy of the Salt River Valley. After Hayden's death in 1900, his is son Carl Hayden became one of Arizona’s longest-serving and most powerful senators during the twentieth century. 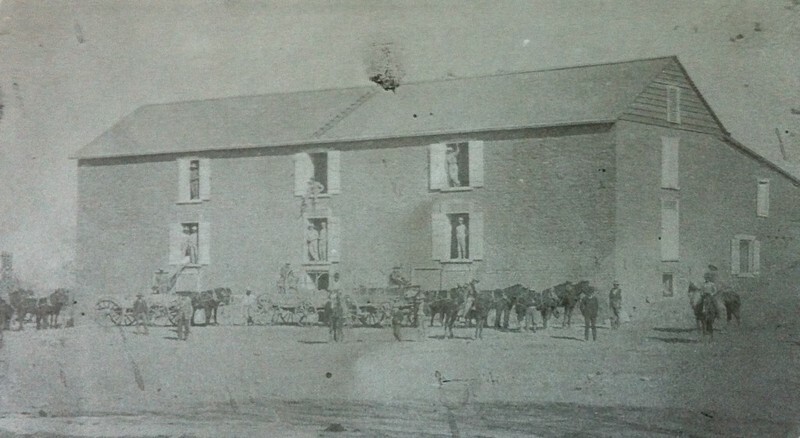 The Hayden family lived in what is presently “Monti’s” restaurant across from the Mill. By 1960, Tempe changed. Land was more valuable for houses and local businesses and less valuable for agriculture. Tempe’s economy shifted to manufacturing, education and retail. 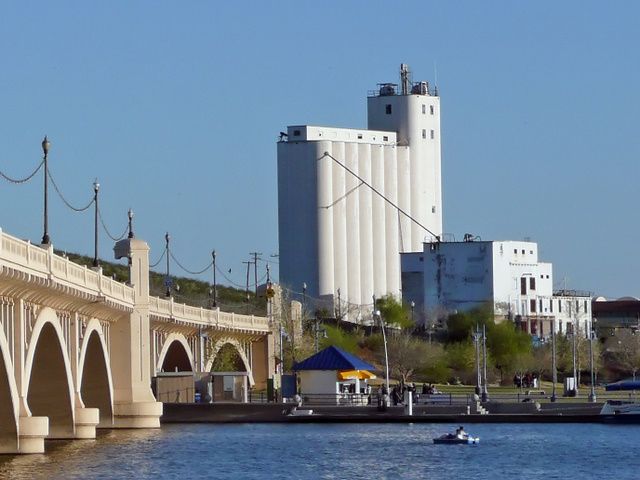 However, Hayden Flour Mill continued to operate until 1996 when it closed. Hayden Flour Mill today. 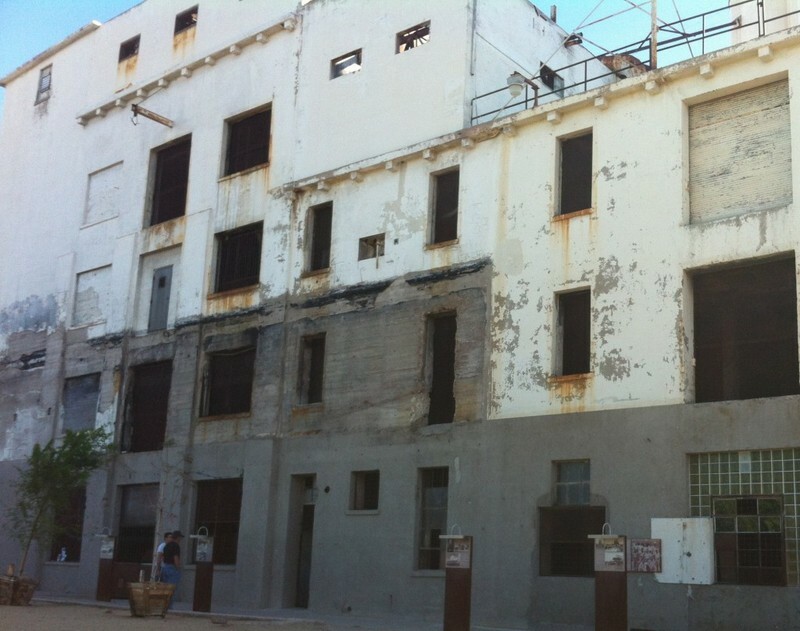 : Efforts are underway to preserve and adaptively re-use the mill so that it can again be a center of activity for the Tempe community. ~ Source: Wikimedia Commons, http://upload.wikimedia.org/wikipedia/en/1/1b/Haydenmill.jpg, for use under the terms of the GNU Free Documentation License and Creative Commons. 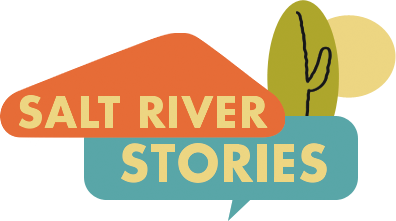 Theodore Horton-Billard and Cody Ferguson, Jacquelyn George, and Salt River Stories Team, “Hayden Flour Mill,” Salt River Stories, accessed April 20, 2019, https://saltriverstories.org/items/show/84. Archaeological Consulting Services, Ltd.(2008) Hayden Flour Mill: Landscape, Economy, and Community Diversity in Tempe, Arizona, MSM 1073, Arizona Historical Society, Tempe Arizona.